Night at the Races 2019 was so much fun! Thanks to everyone who joined us and those who bought horses ahead of time. A special thanks to European’s Best for catering the food and to Steve Sykora and his Holy Name team for leading our kitchen volunteers. Proceeds from Night at the Races go to benefit our youngest parishioners. 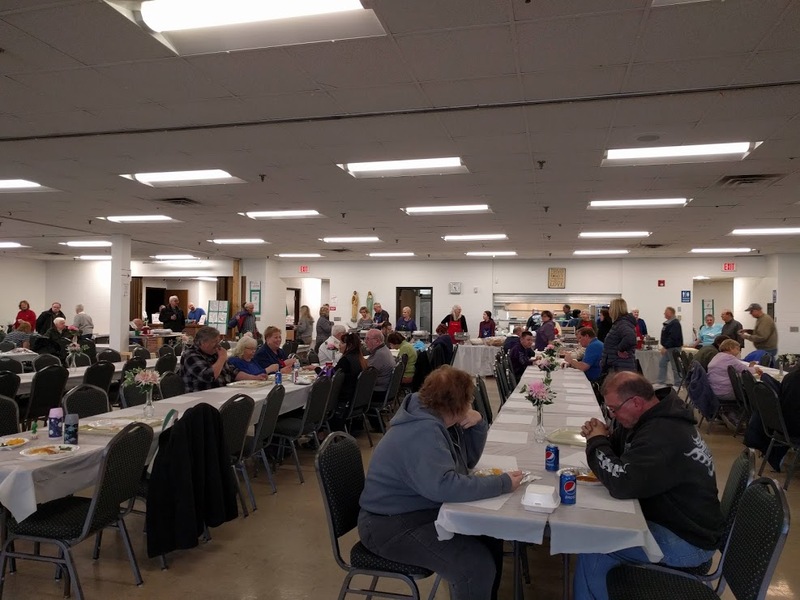 Our first Fish Fry Friday was this past Friday! The parking lot was full and the phones were ringing off the hook. Thanks to everyone who spent the first Fish Fry of the year with us! A special thanks to our wonderful and dedicated volunteers too! Thank you to Joan C. Kuczek and the Daughters of St. Colette for putting on a wonderful presentation on the life of Mother Angelica. It was a beautiful and moving evening. 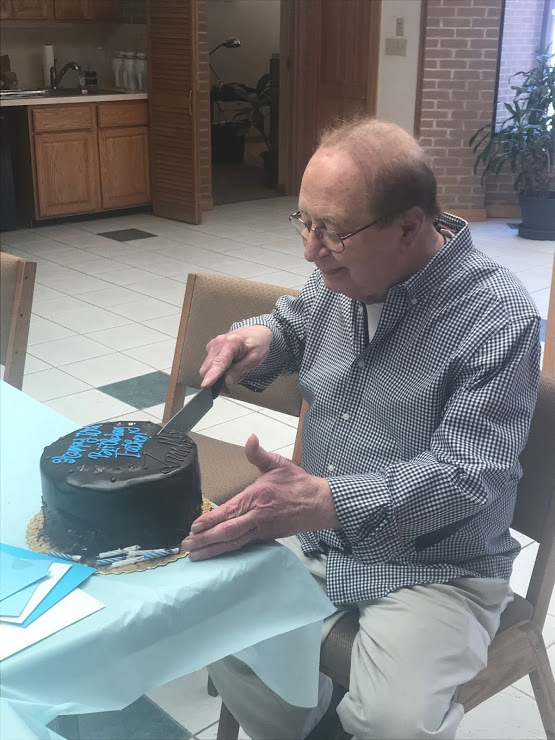 Wishing our favorite pastor, Father Krizner, a very happy 70th birthday! We hope you’ve enjoyed the celebrations as much as we have! Thank you to Frydays With Daddy and New Day Cleveland for featuring our Fish Fry! If you haven’t joined us yet, don’t miss out!